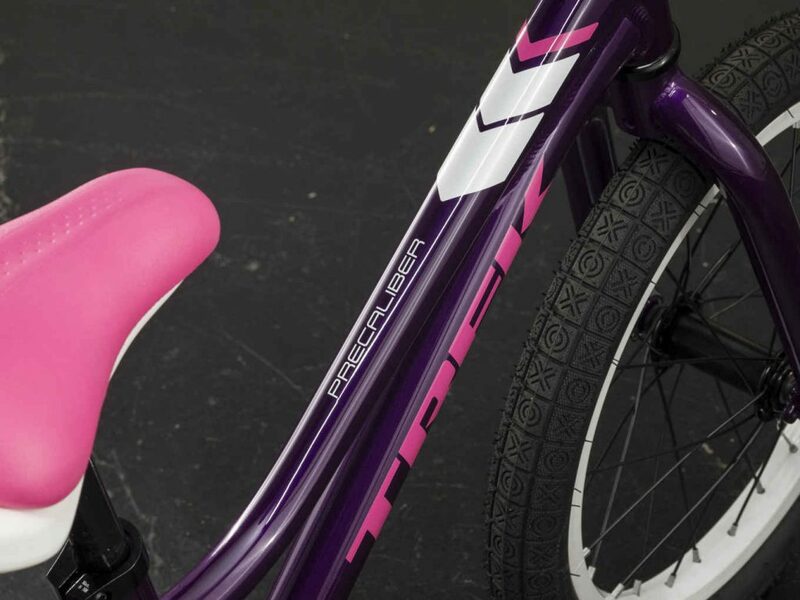 Teaching and learning to ride is a breeze with Precaliber 16 Girl's. 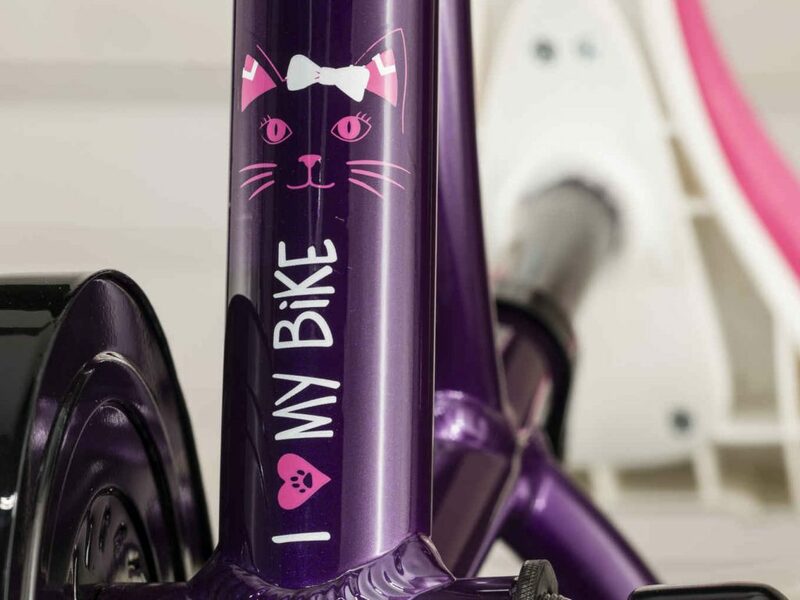 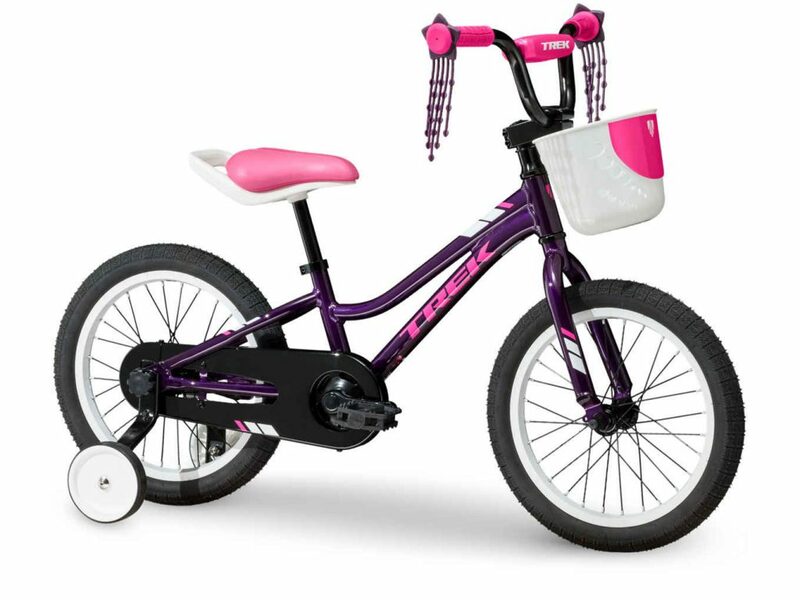 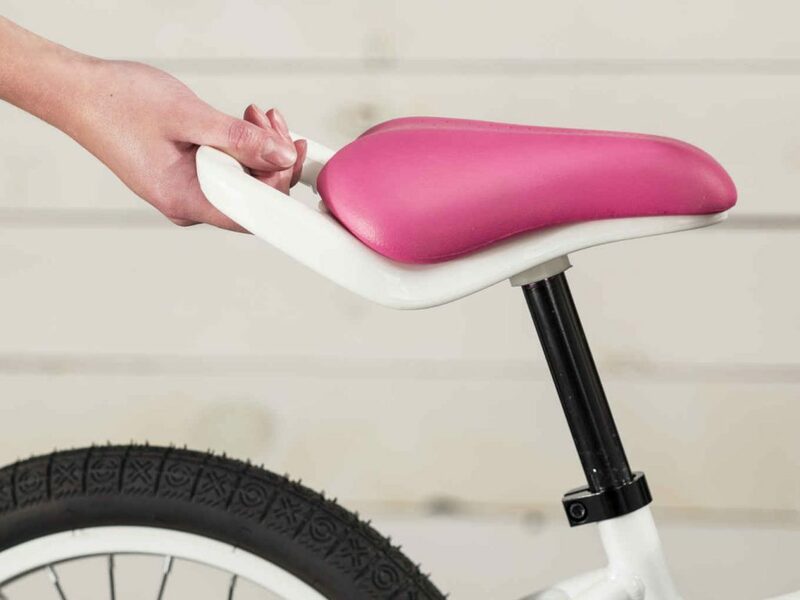 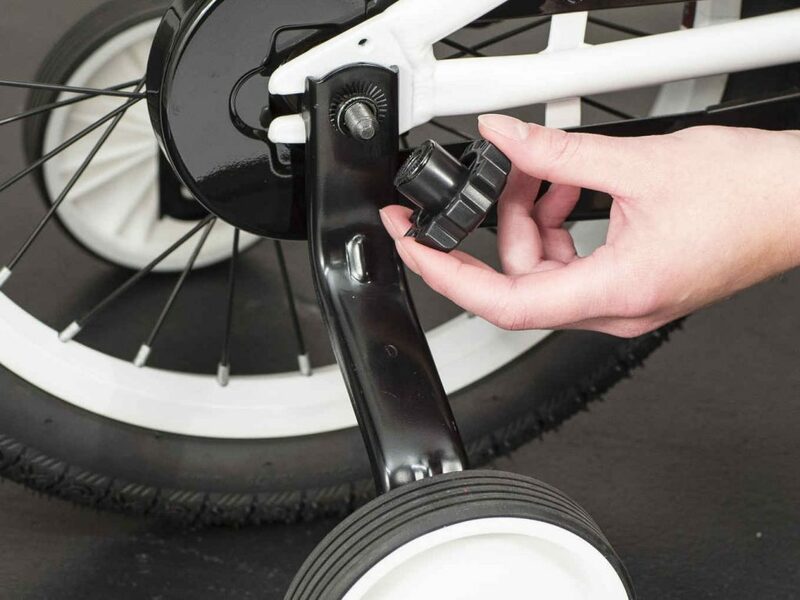 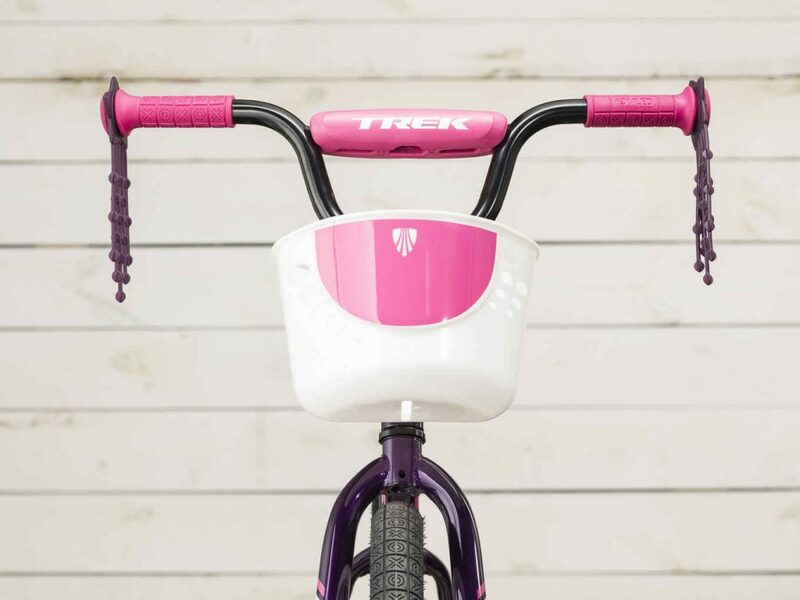 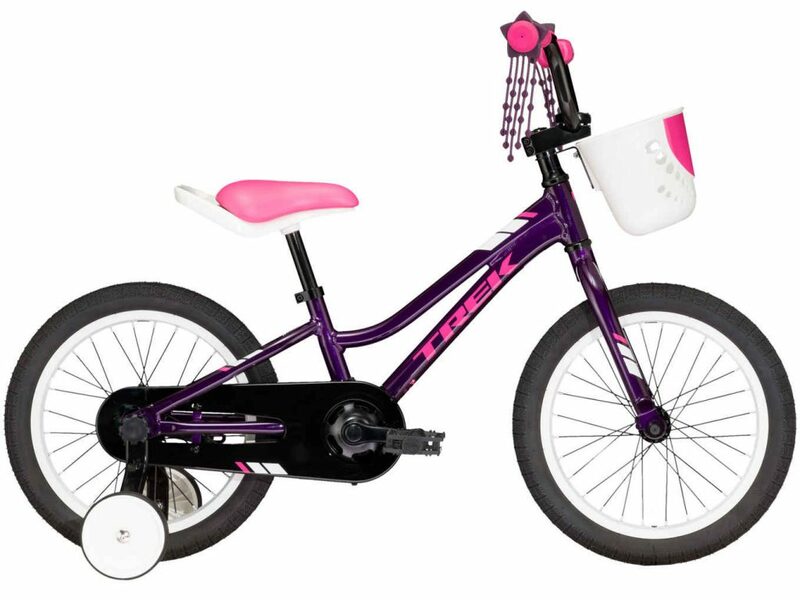 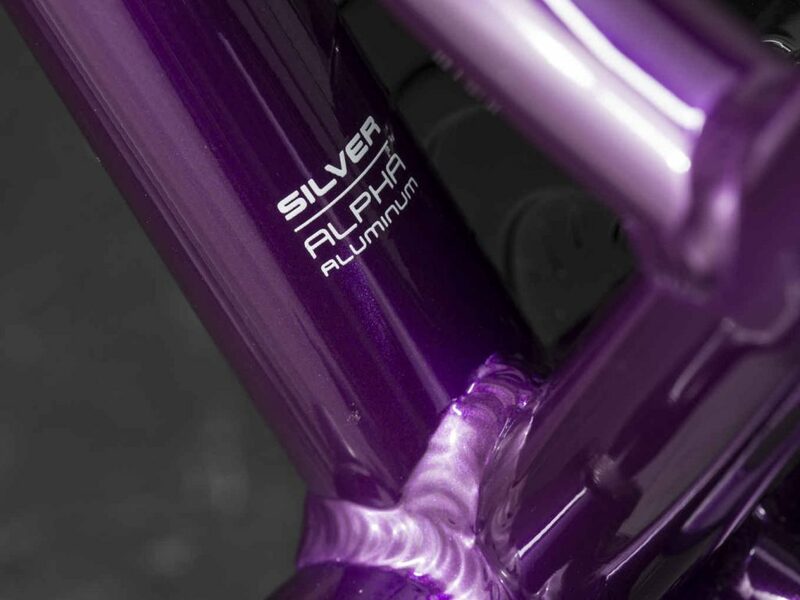 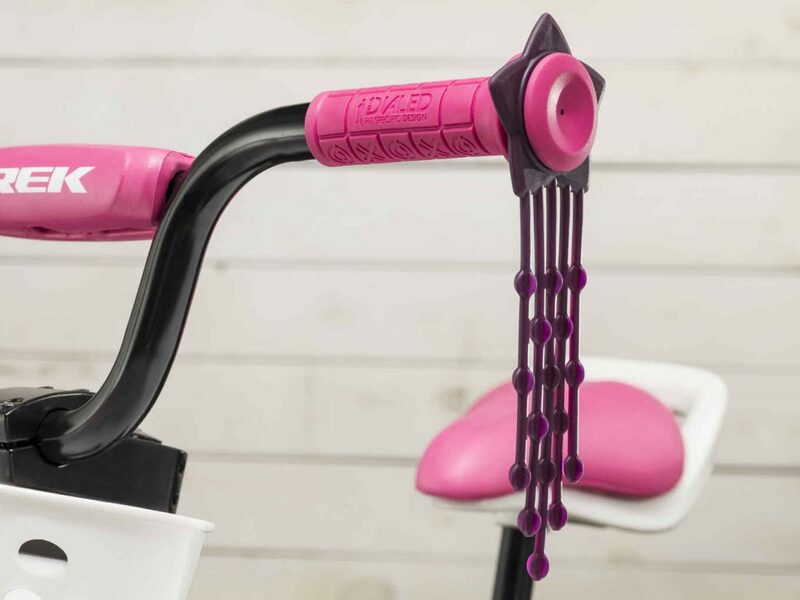 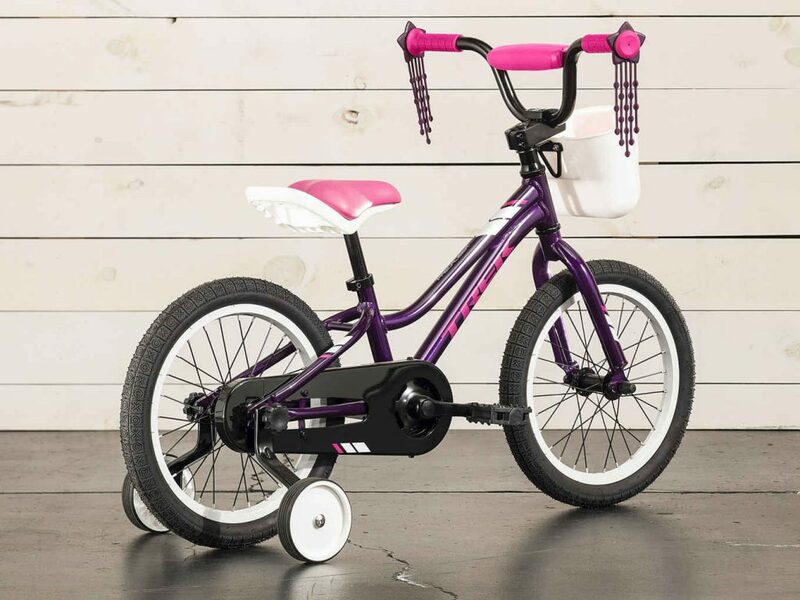 It has a handle built into the saddle so you can guide while they ride, and tool-less training wheels that are super easy to install and remove. 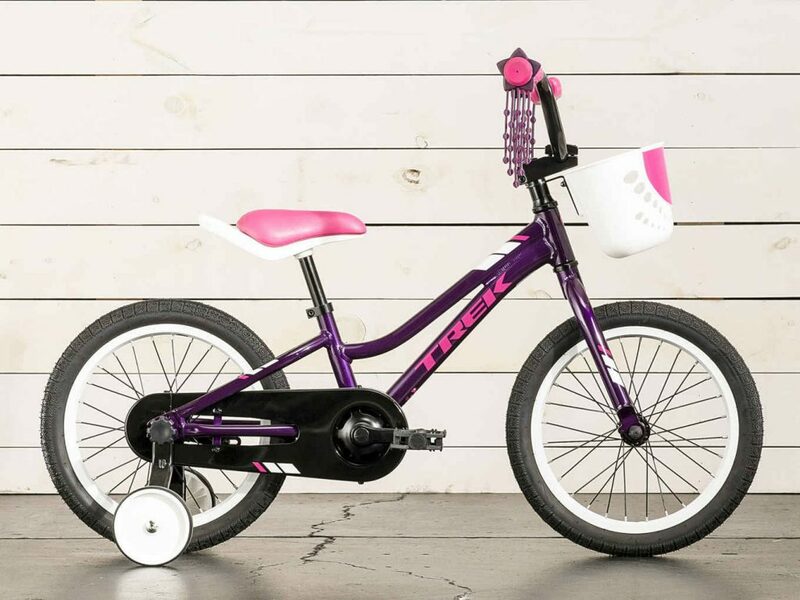 It's a great fit for kids ages 4-5 between 39-46˝ tall.